Nine has delivered consistency of audience in 2017 like never before, and this is set to continue with a massive line-up of content right up until Christmas. 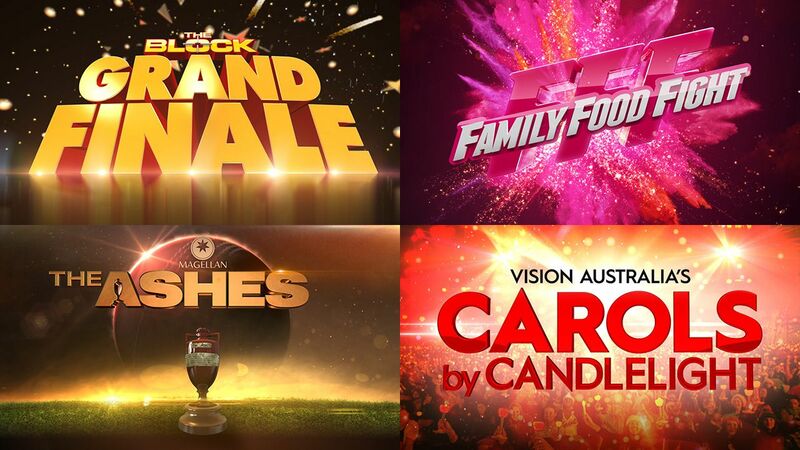 From the Block Grand Finale, the premiere of Family Food Fight, The Magellan Ashes Series, Vision Australia’s Carols by Candlelight, and more, there’s never been a better time to connect with your audience at scale than with Nine. Contact your Nine representative to discuss opportunities.